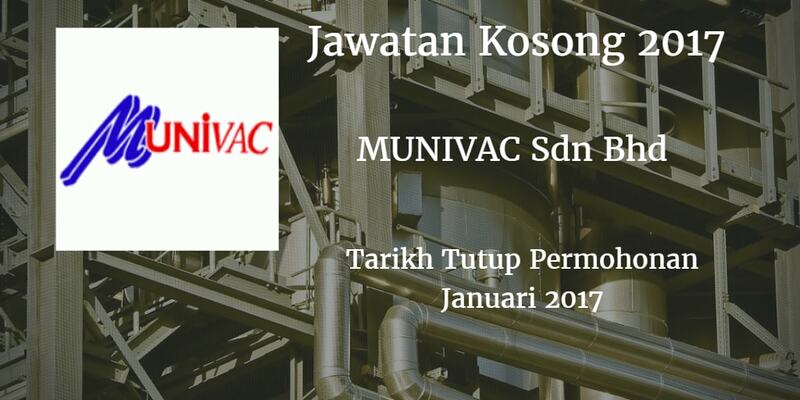 Warganegara Malaysia yang berminat bekerja di MUNIVAC SDN BHD. dan berkelayakan dipelawa untuk memohon sekarang juga. 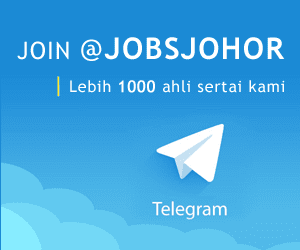 a)Minimum SPM qualification or minimum with 1 year working experience. b)aasic communication skill in Malays. Englsh spoken will be an advantage. a)Must possess at least a we or SPM or equivalent in relevant Discipline. Fresh graduate will be considered. b)basic communication skill in Malay. English spoken wil be an advantage. a) Minimum SPM qualification or with 2 to 3 years experience in related field. b) Basic communication skill in Malay. English spoken wil be an advantage. b) Able to work rotating shalt. b) Able to work independent. c) Possess strong knoMedge in interpretation of technical drawim and machining insert.